You will be my witnesses. You will receive the Holy Spirit. You will spread my word to the ends of the earth. 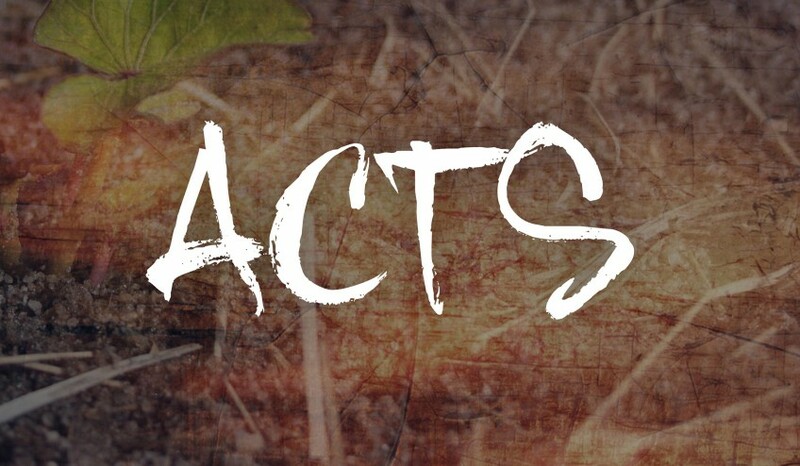 Recapping Acts 1-8.